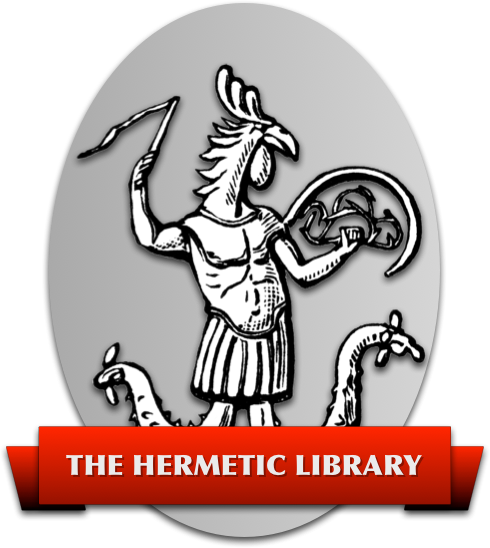 A conversation with Keith418 about the current state of the Thelemic community. We examine standards or the lack there of, and the tendency to be about personality and not the larger principles. Call UMI Dissertation Services at 800-521-0600 to order. Chris Rock’s DVD mentioned, Bring the Pain, can be purchased here. 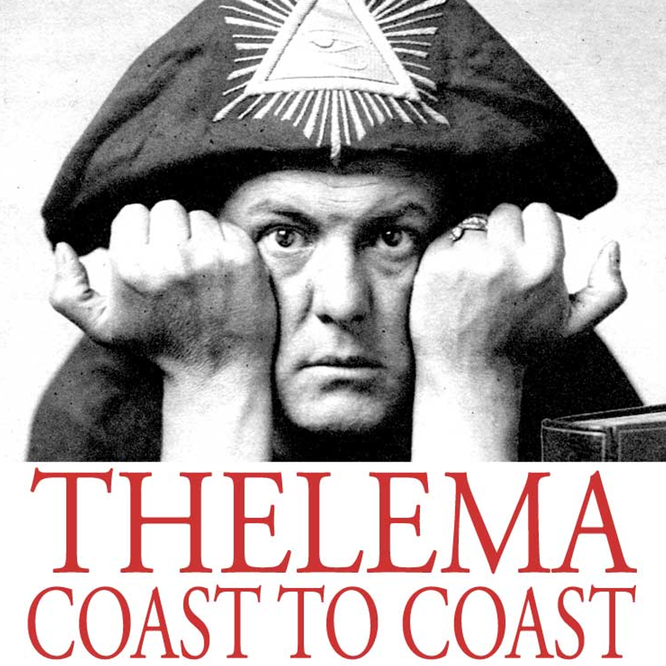 Part 1 of an interview with Bishop T Allen Greenfield about Thelema, scientific illuminism and the future of Thelema.